Let’s begin by thinking about the most crucial task of your child’s development: he needs to figure out who he is—his skills, preferences, beliefs, values, personality traits, goals, and direction—get comfortable with it, and then pursue and live a life that is congruent with it. As a parent, you have a similar task: you, too, need to figure out who your child is, get comfortable with it, and then help him live a life that is congruent with it. Of course, you also want to have influence. You want your kid to benefit from your experience, wisdom, and values and effectively handle the academic, social, and behavioral expectations of the Real World. That balance—between having influence and helping your child live a life that is congruent with who he is—is hard to achieve. Most conflict between parents and kids occurs when that balance is out of whack. The most common complaint I hear from kids about their parents is, “They don’t listen to me.” The most common complaint I hear from parents about their kids is, “He won’t talk to me.” The collaborative, non-punitive, non-adversarial approach to parenting described in this book will help you maintain the balance and keep the lines of communication open. But, as suggested by the title, this book has a dual agenda. Yes, you definitely want things to go well in your relationship with your child, and you want your child to be able to handle the demands and expectations of The Real World. But you also want to parent in ways that foster qualities on the more positive side of human nature. We humans are capable of both altruistic and ignoble actions. Our instincts can lead us to acts of remarkable compassion and cooperation but also to lamentable insensitivity, conflict, and destruction. We have the capacity for characteristics such as empathy, honesty, collaboration, cooperation, appreciating how one’s actions are affecting others, perspective taking, and resolving disagreements in ways that do not cause conflict. Those are characteristics that the Real World is going to demand. But they need to be cultivated and encouraged. If we don’t use ’em, we lose ’em. 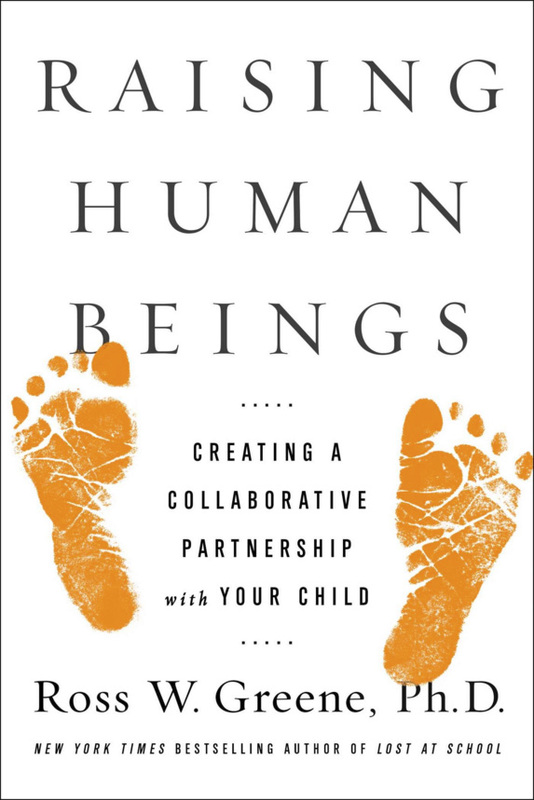 The approach to parenting described in this book will help you accomplish that mission as well. Like many parents, you may find it hard to maintain perspective on the kind of parent you want to be when you’re caught up in the minutiae of everyday living. It’s easy to lose sight of the big picture when every day you’re faced with your child’s hygiene, homework, chores, sports, activities, appointments, friends, car pools, SATs, and college applications. But maintaining your perspective is worth the effort, not only for your relationship with him but because the challenges that face our species and our world are going to demand his and your best instincts and actions. We need to raise our game, starting with how we raise our kids.